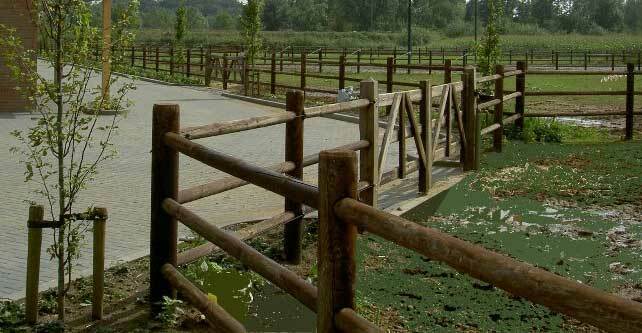 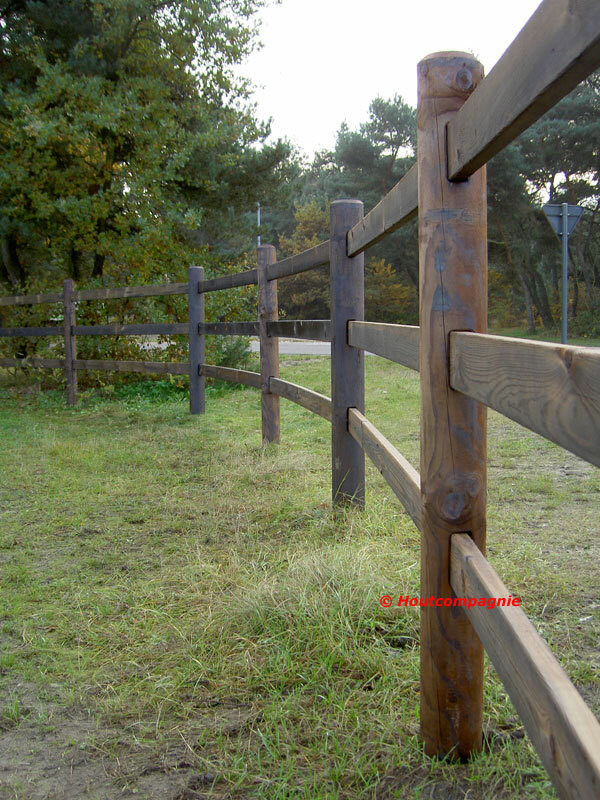 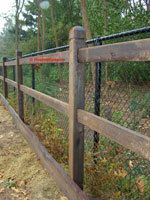 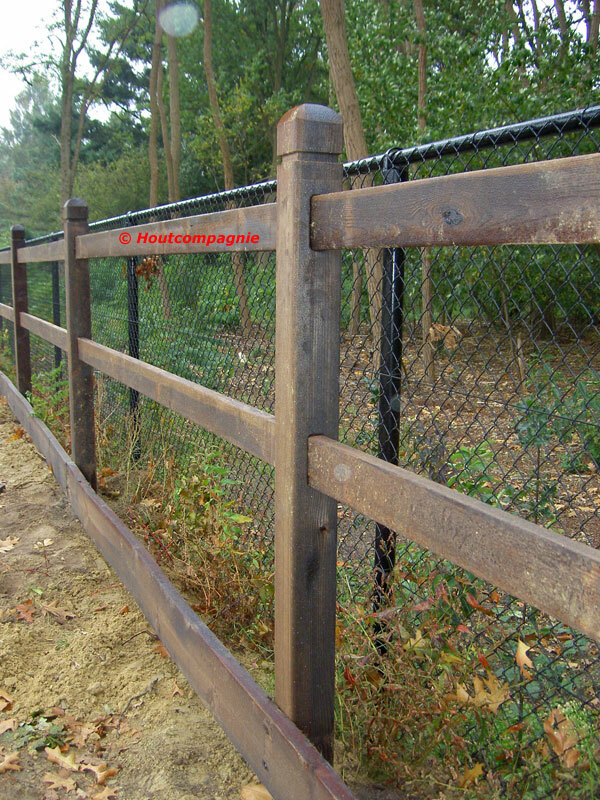 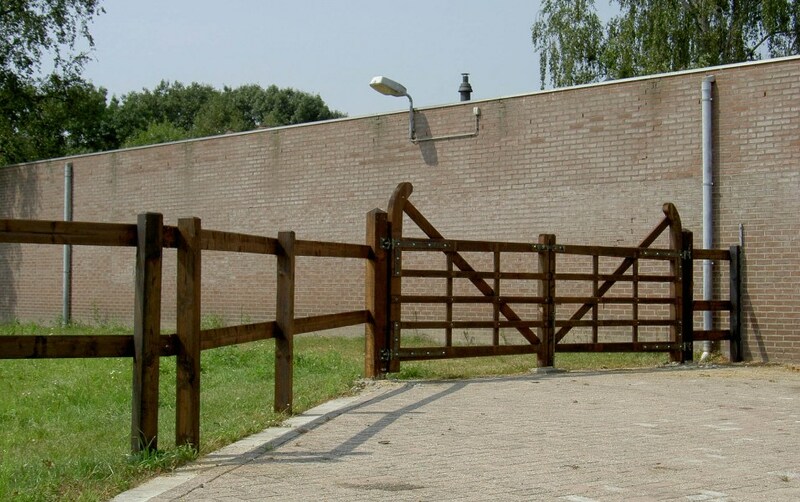 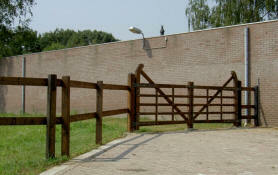 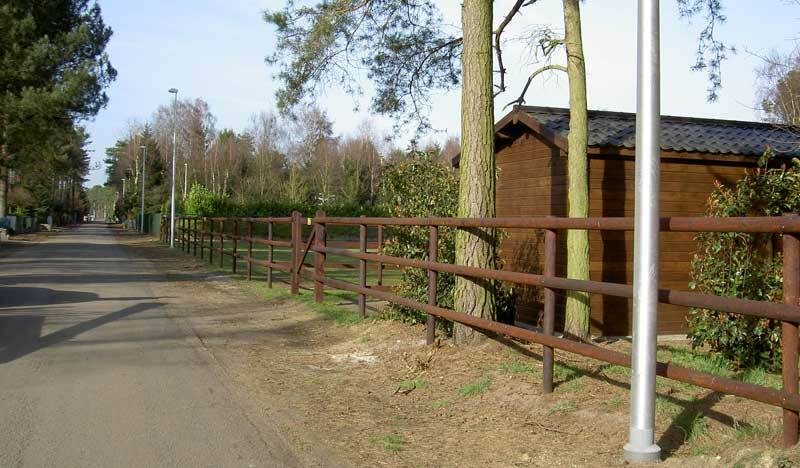 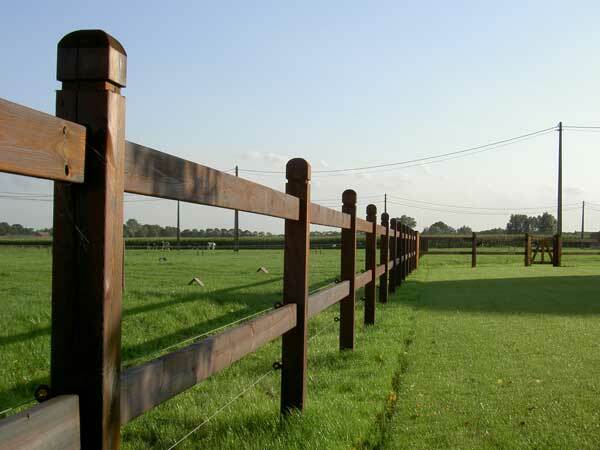 For the final choice of your fencing and its height, u can choose from many possibilities. 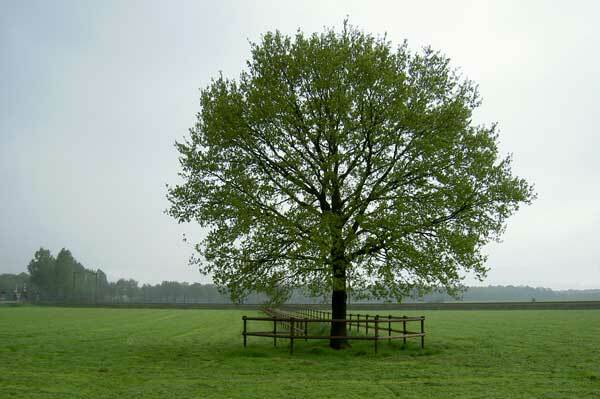 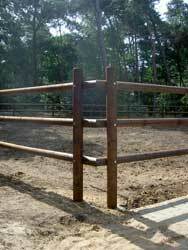 Peeled or grinded round posts at your choice with two or more half-round beams. 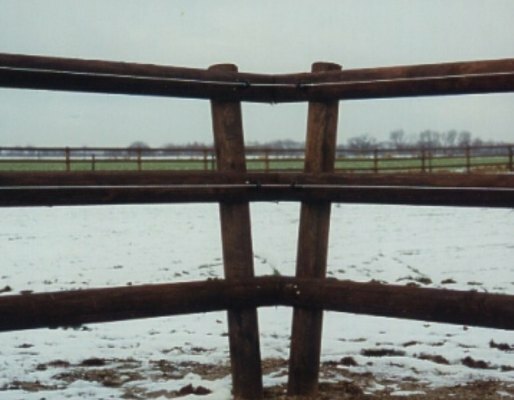 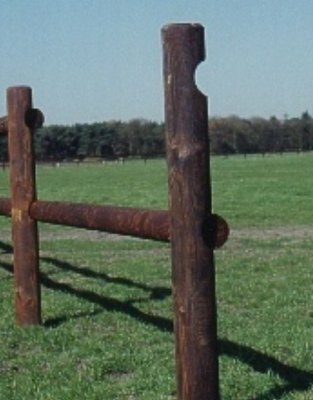 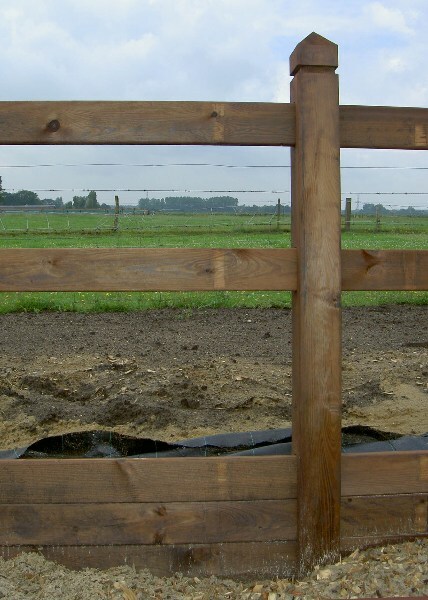 Sawed or shaved square posts with rectangle / half-round beams. 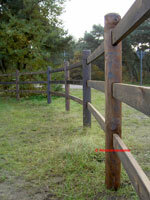 Optionally posts can be supplied with a diamond head (or other variations). 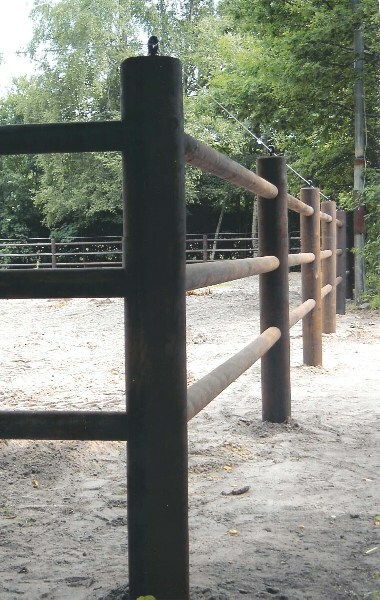 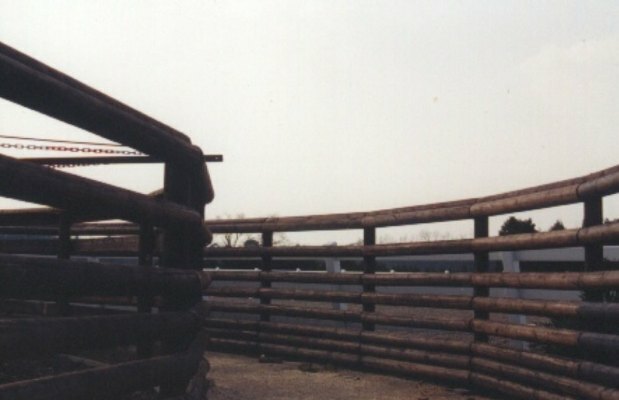 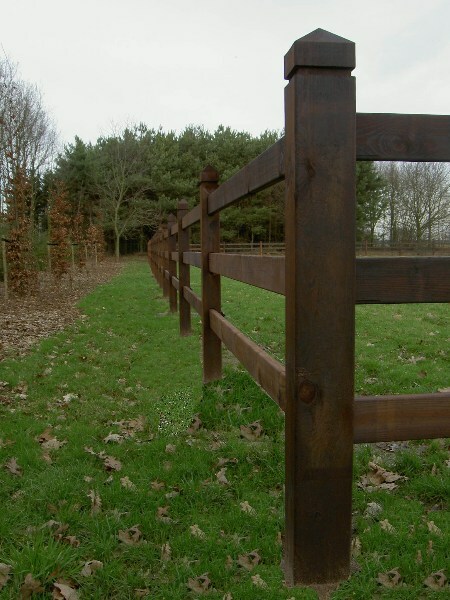 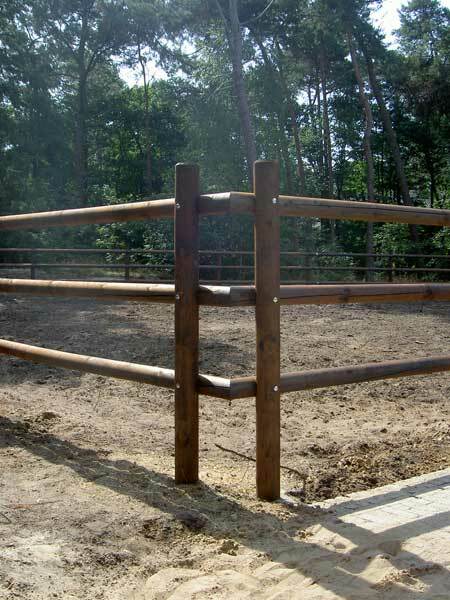 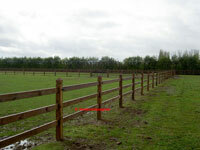 Grinded posts with two or more laid-in or continuous round beams. 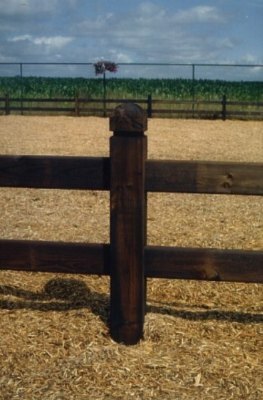 The classic model Heritage with square posts, diamond head and extra grinded edges. 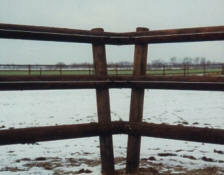 Through it rounded off rectangle beams. 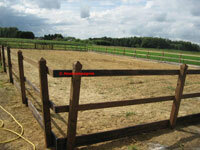 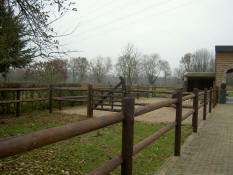 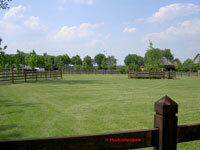 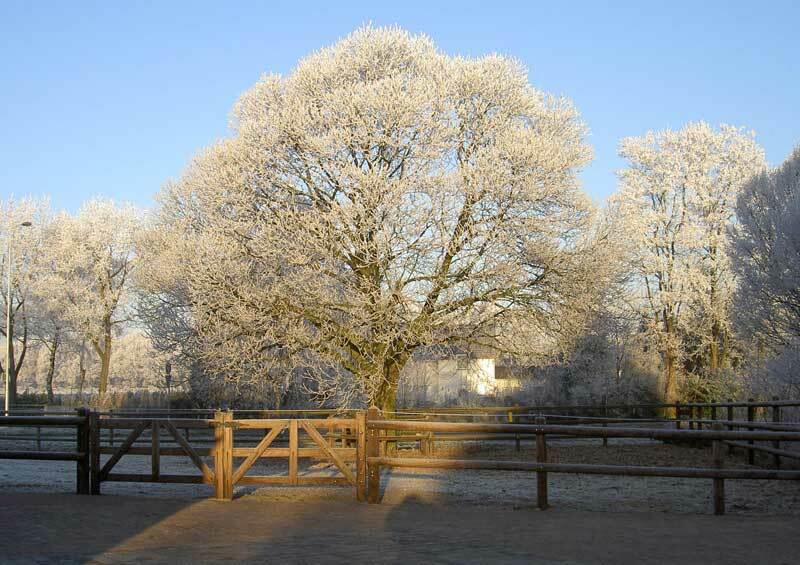 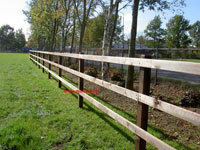 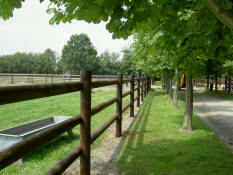 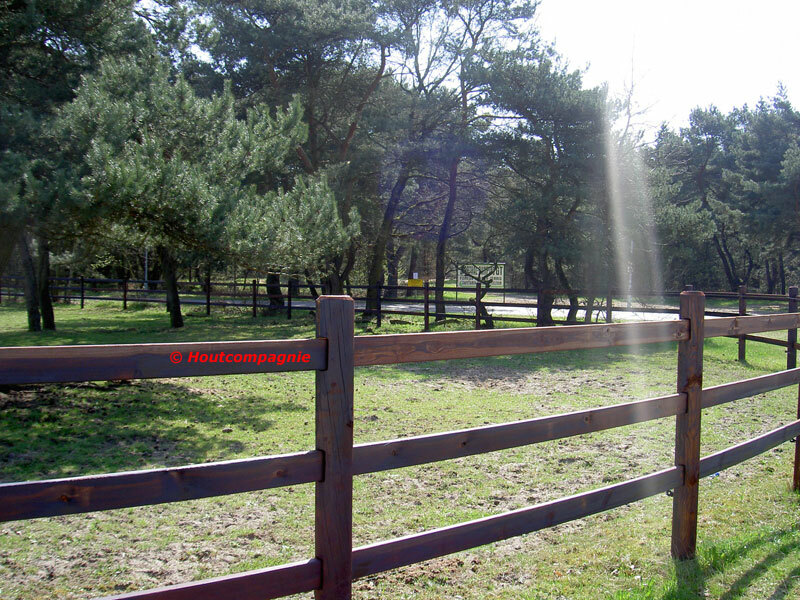 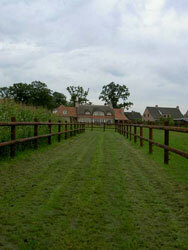 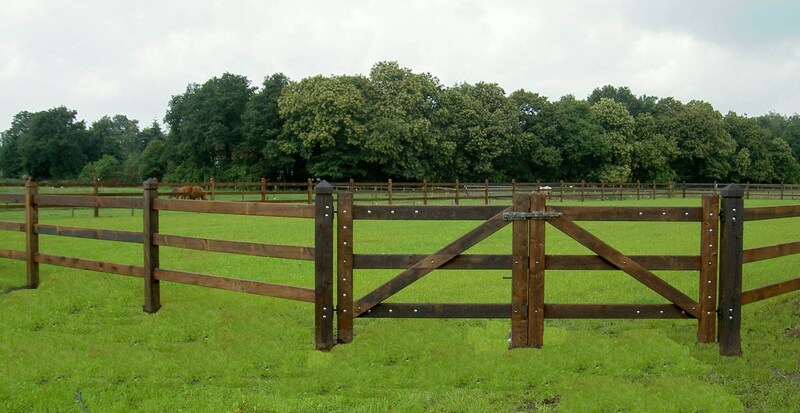 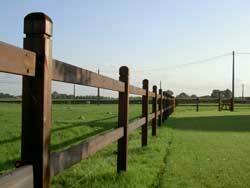 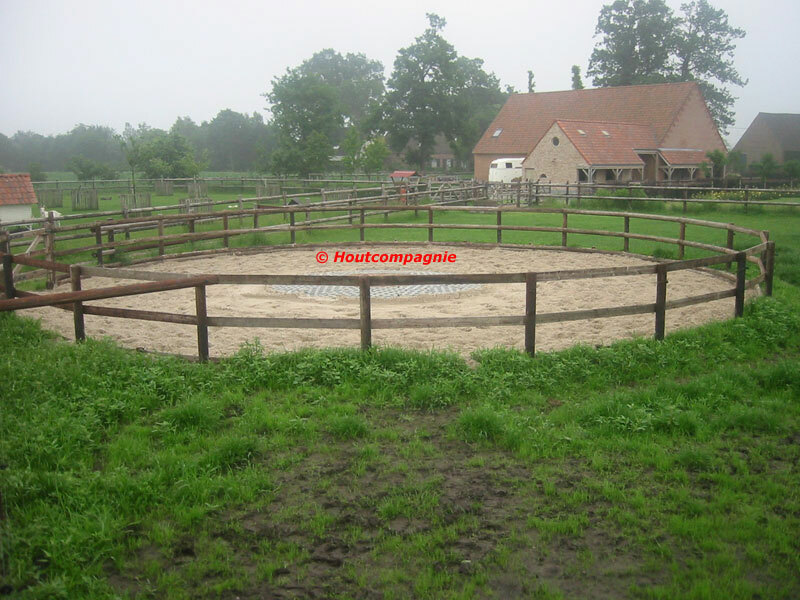 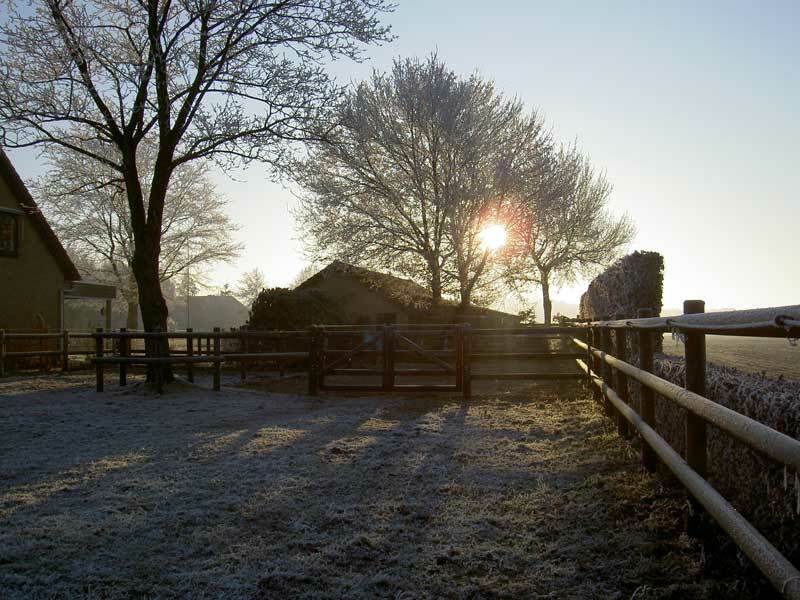 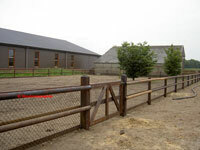 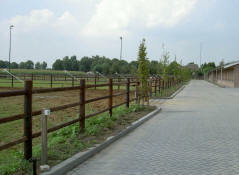 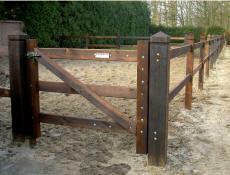 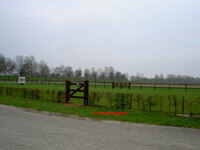 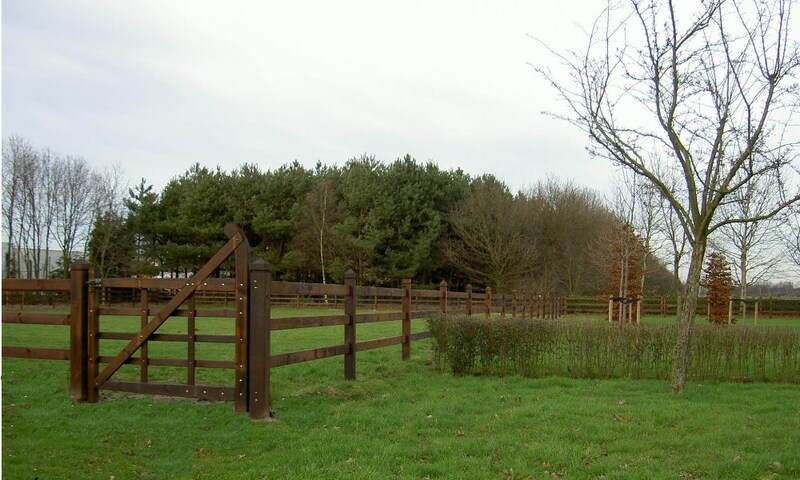 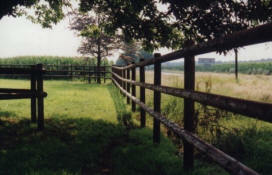 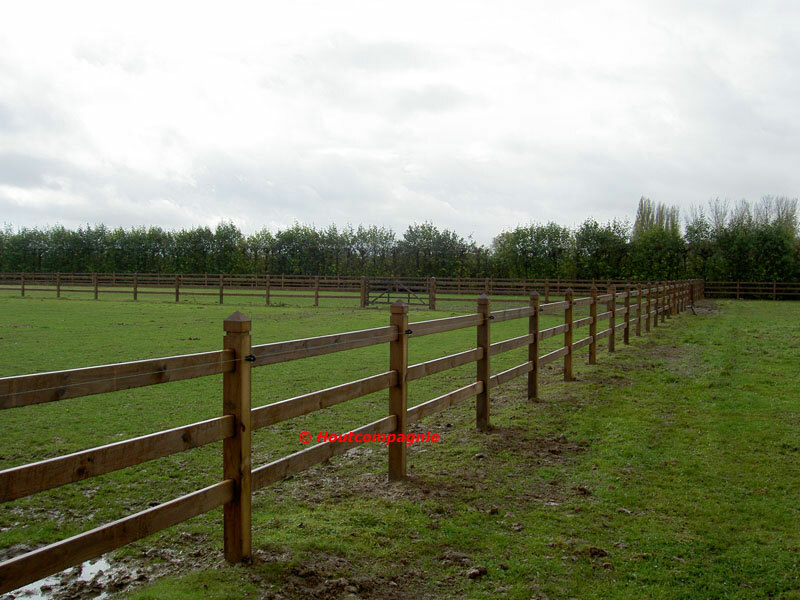 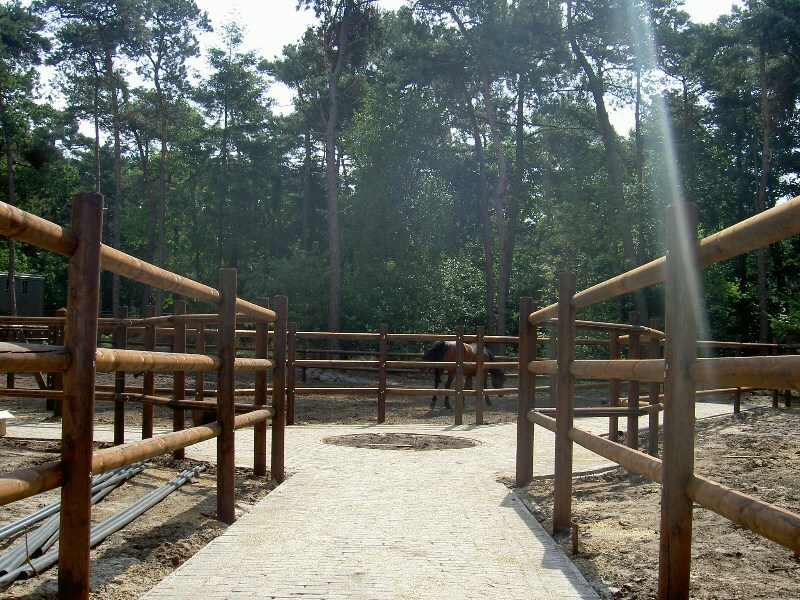 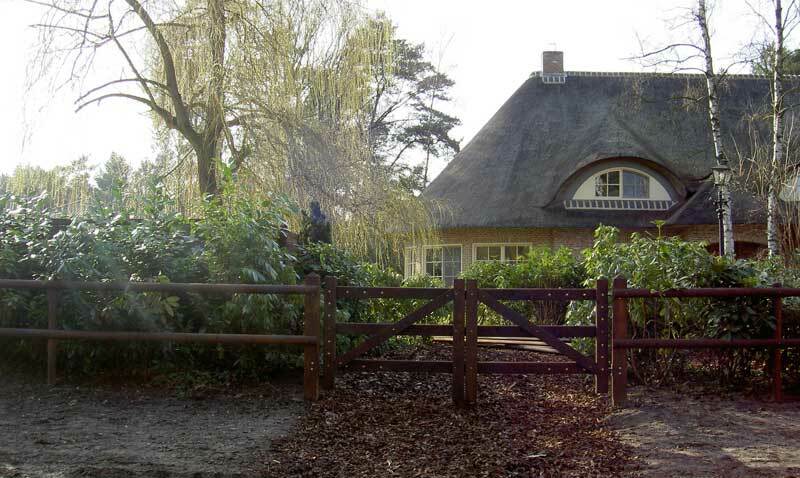 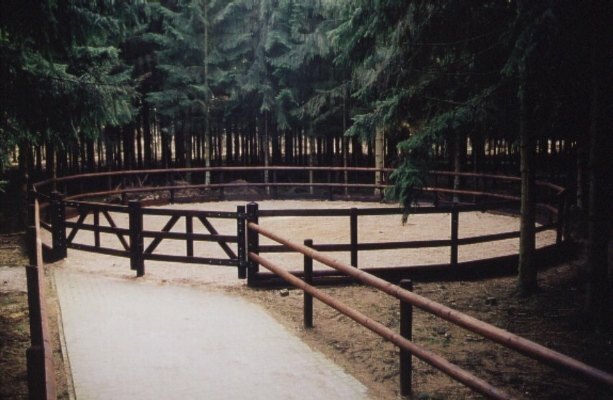 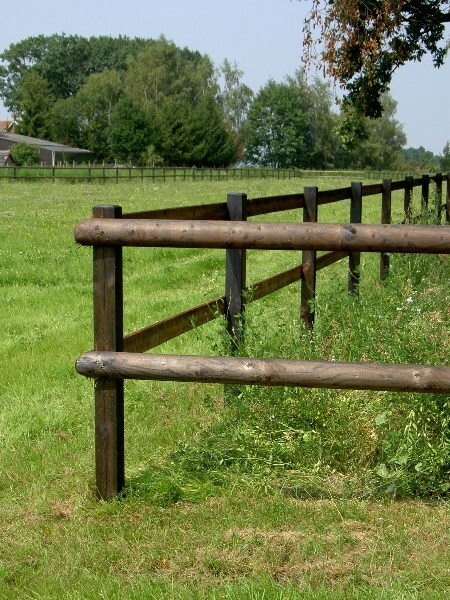 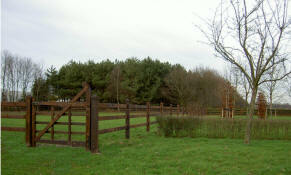 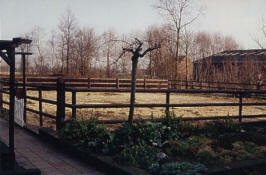 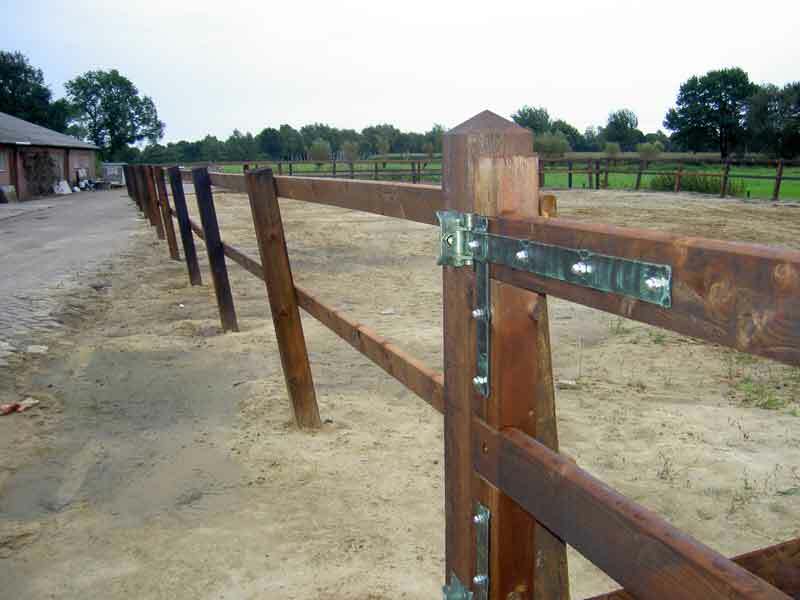 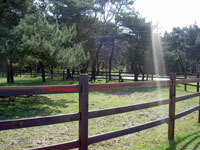 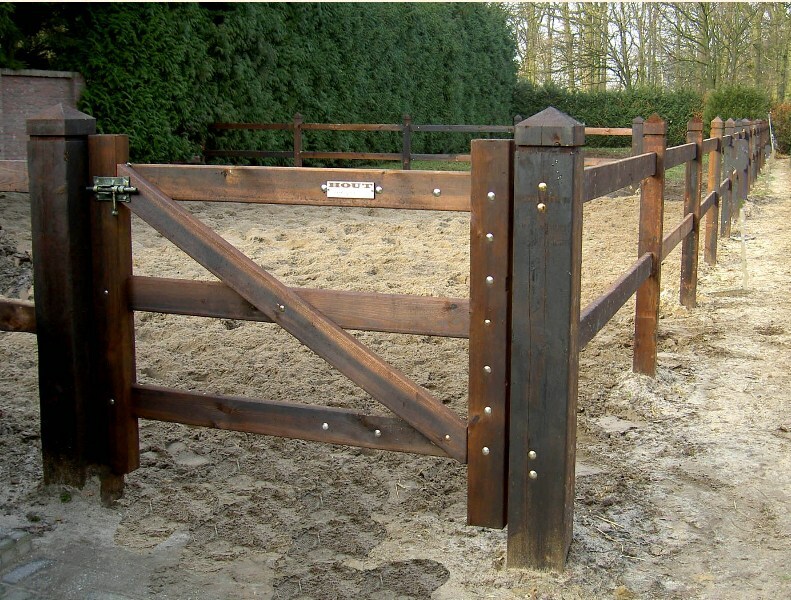 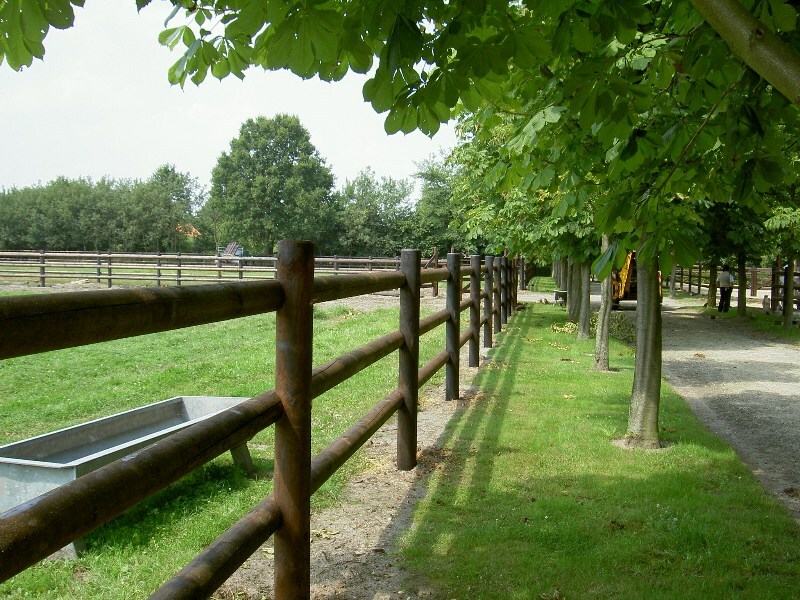 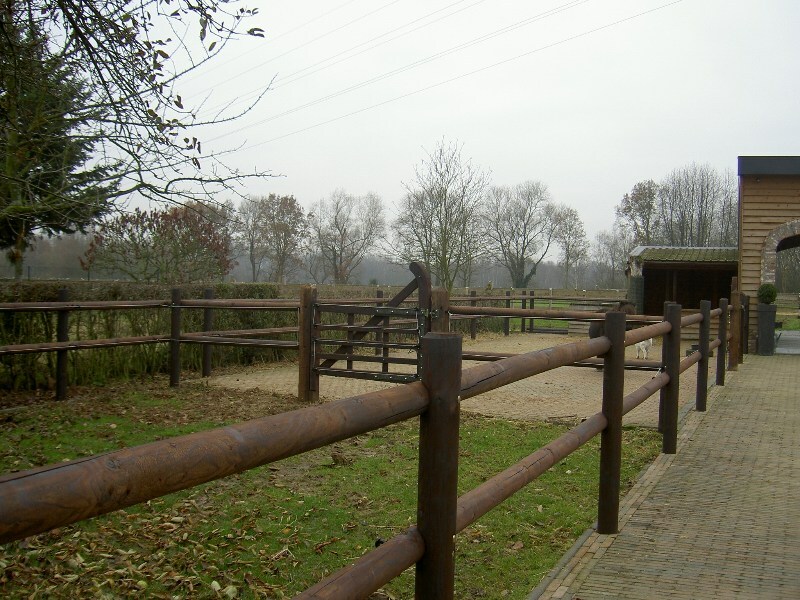 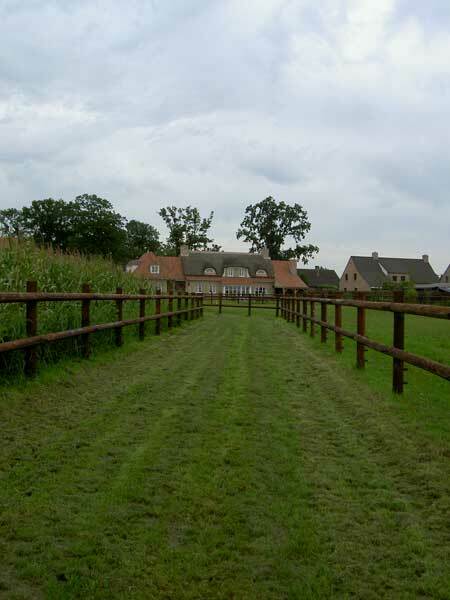 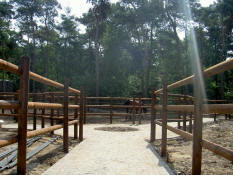 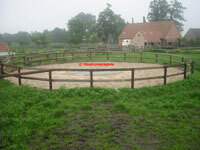 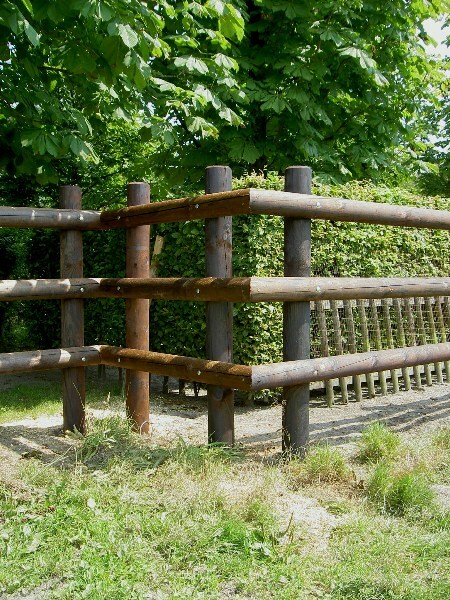 All editions can be placed as fencing, outdoor riding schools, paddocks and horse mills. 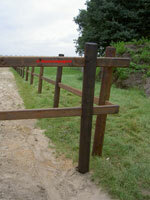 Model Heritage: + diamond head. 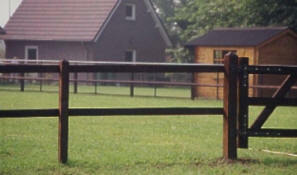 Placed with extra stability.